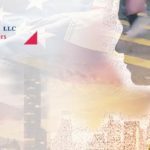 Washington, D.C. – March 28, 2019: The EB-5 waiting list for India could appear later than expected, as Vietnam’s EB-5 waiting list moves forward, according to the latest statistics from the U.S. Department of State (DOS). 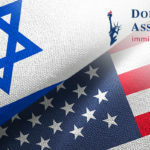 Speaking on March 18 to the American Immigration Lawyers Association (AILA), DOS Chief Visa Officer Charles Oppenheim indicated that EB-5 visa usage numbers fell below expectations, even as EB-1 usage remained at record demand. 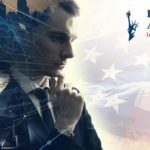 Last October, Mr. Oppenheim had predicted that a waiting list for Indian EB-5 investors would appear by mid-2019. 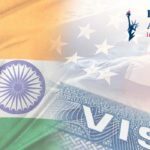 Now, with lower-than-expected demand, Oppenheim estimated that Indian EB-5 visa applications could remain free from waiting lists until after July 2019. At the same time, reduced usage numbers also mean the waiting list for Vietnam EB-5 may move forward steadily. However, Oppenheim warned that these estimates could be based on atypical data, given disruptions to visa consumption following brief EB-5 program suspensions earlier this year. Other immigrant visa categories were less positive. 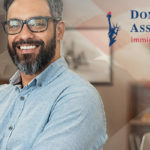 Oppenheim reported that the EB-1 category has used up more visa numbers than any other employment-based category, with January and February 2019 EB-1 usage rates exceeding the combined EB-1 quarterly usage from October to December 2018. China and India waiting lists for EB-1 are unlikely to move forward unless worldwide demand slows, he said. For EB-2 and EB-3 visas, Indian visa waiting times are flipped, with the more-demanding EB-2 category experiencing a longer wait than EB-3. China waiting lists are currently more traditional – with a longer EB-3 wait and a shorter EB-2 wait – and are likely to remain this way. Visas in these categories for worldwide countries are expected to remain available under current usage levels.